10 icons depicting social websites. Is there a better alternative to Circle Social Bookmark Icons? Is Circle Social Bookmark Icons really the best app in Icons category? Will Circle Social Bookmark Icons work good on macOS 10.13.4? 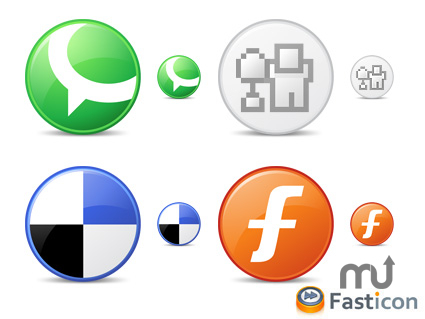 10 freeware circular icons of Web 2 Social Bookmarks for use in blogs, websites, desktops, softwares. This icon set, designed in circular format, includes icons for Blinklist, Delicious, Digg, Flickr, Furl, Magnolia, Newsvine, Reddit, Stumbleupon and Technorati. Circle Social Bookmark Icons needs a review. Be the first to review this app and get the discussion started! Circle Social Bookmark Icons needs a rating. Be the first to rate this app and get the discussion started!